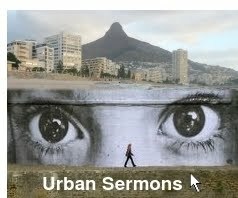 It is difficult to do systematic teaching in an urban Church. The congregation is too scattered, too unpredictable, too time-limited. Yet teaching is very important. One of the things I have done is hand out a slip of paper Sundays with teaching on it. The example (see the image) is an extract from the AmTract Bible Dictionary -- available free on the Internet. OBSERVATION: It is a dramatic example: Adultery. I pointed out that we were teaching this because we were starting with "A" in the AmTract Bible Dictionary -- not because we knew something!